When police statistics start favouring your brand, you know you’ve doing something right. 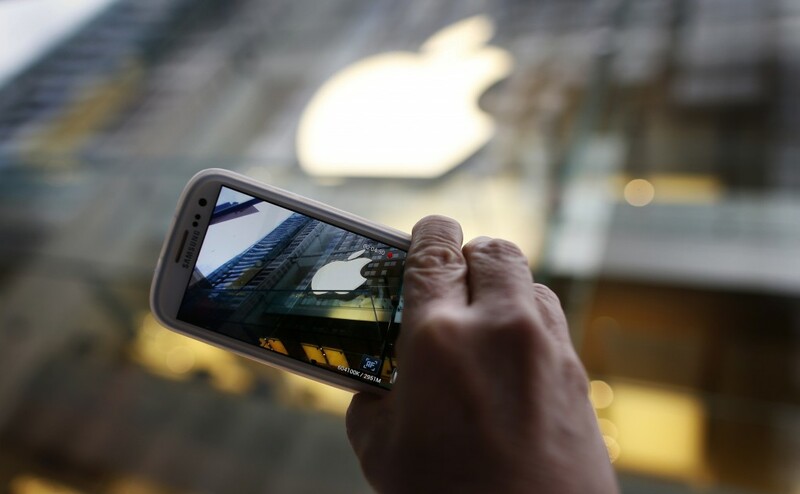 As reported by the Guardian, Forbes, and the Huffington Post, officials in some of the largest cities in the world, namely New York City, San Francisco, and London, are saying that since the introduction of a new anti-theft feature on the iPhone, robberies for Apple products have dropped. 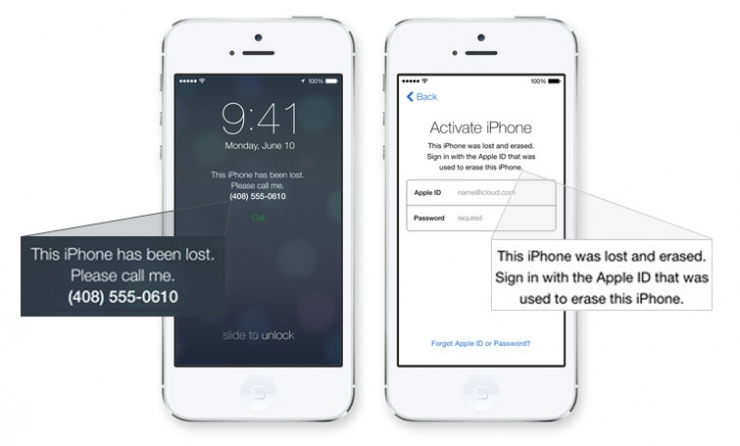 The Activation Lock feature, now affectionately named the Kill Switch, lets owners wipe and lock their phones after it’s been stolen, protect personal data from being accessed by the wrong people. Looking at the official statistics, it seems to be doing its job. Apple product robberies fell by 24% in the first five months of 2014 compared to 2013 in London, while in San Francisco they fell by 38%, and in New York by 19%. In a shocking turn of events, this Kill Switch is also making life harder for Apple’s competitors, specifically Samsung, who has seen an increase in its product’s theft in the same time frame. Violent robberies targeting people with Samsung smartphones in NYC increased by 51% in the first five months of this year, and in the first six months after the introduction of the Kill Switch in September 2013, robberies of Samsung phones have increased 12% in San Francisco, and 3% in London. Also read: Amazon’s Fire is an iPhone and a Samsung Phone? Samsung and Google have already indicated that their smartphones will soon have their own version of the Kill Switch. In the meantime, they have responded with similar options that will help locate and wipe lost phones, such as Google’s Android Device Manager, and Samsung’s Reactivation Lock. These options, however, are still nowhere near being a real Kill Switch, a permanent fixture that is so effective that even Law enforcement officials are saying that it is possible for a universal kill switch in the smartphone industry to completely eliminate smartphone thefts altogether. 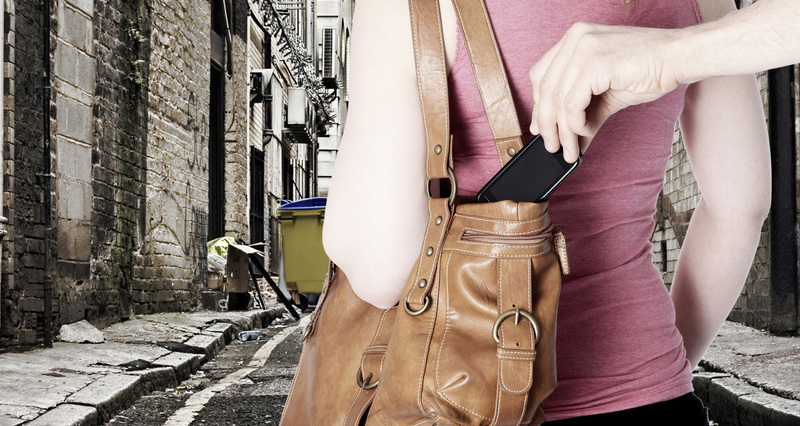 Until Samsung and Google catches up, it seems the smartphone thieves will be turning to them as their next target. So anyone who uses a phone without a Kill Switch should keep their phones safe and pray that the security update will come soon.